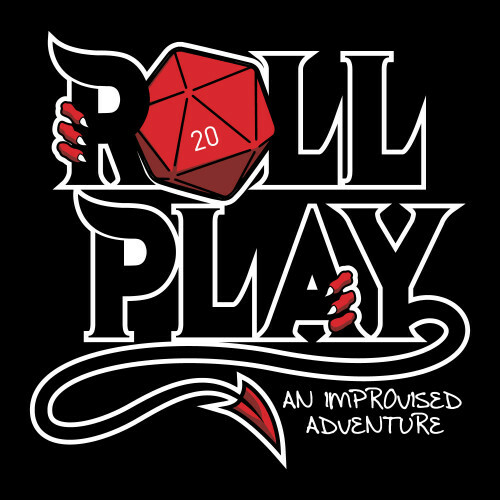 Roll Play is a fantastical combination of improv comedy and D&D storytelling. Guided by a mysterious Dungeon Master, the audience helps craft the world and its characters while dice rolls decide their fate. Join our rotating cast of heroes as they face mythical monsters, strange spells, ridiculous riddles, and more. Every show is a brand new adventure!